The main problem that most desktop Fused Deposition Modeling 3D printers face is that all the created models have a plastic appeal. Now there are choices available. The 3D printing filaments are with either ABS or PLA (What are the Types of 3D Printing Materials? ). The plastic look was limiting this type of 3D printing technology, which is more affordable than other technologies such as the stereo lithography 3D printing and selective laser sintering. The problems drove companies to research for solutions through 3D printing materials that can provide a variety of textures for manufacturers such as wood, iron and bronze materials. One of the leading companies in this idea is the Dutch manufacturer, ColorFabb. The company started to produce wood-like filament in 2013. The new 3d printing filaments depends on composite that allow creating a number of options such as WoodFill, BronzeFill and CopperFill. 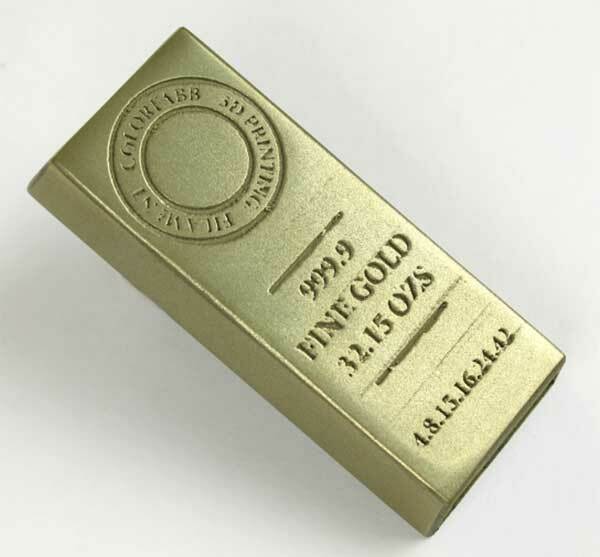 Currently, they are providing a wider variety of materials including silver gold, and translate filaments. Another company working on the same track is the Chinese filament manufacturer, eSUN. 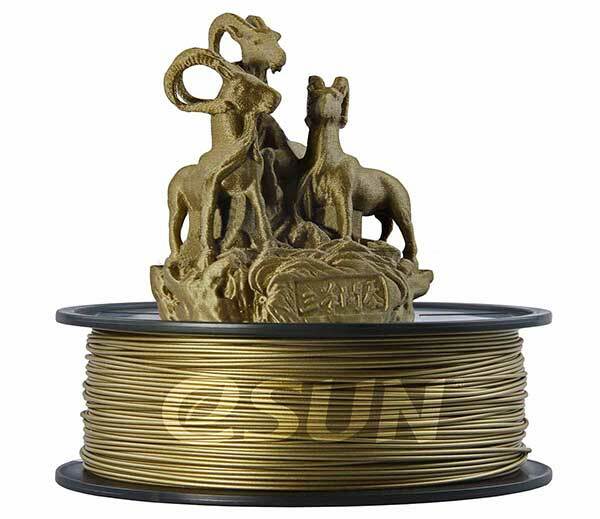 The company released its Bronze filament that is marked by its low processing temperature and quality output. 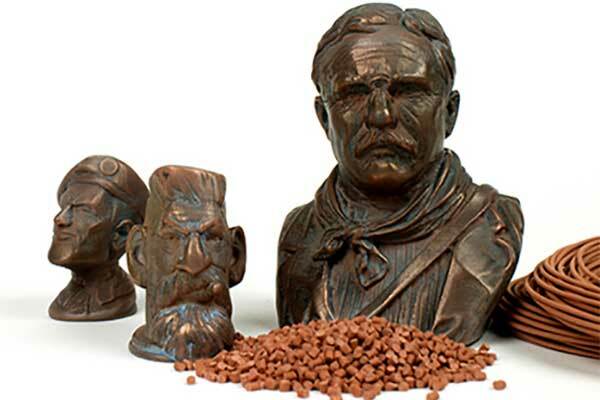 According to an eSUN engineer, they aim to create a high quality bronze filament that has the metallic look of the material and can be used by artists to create 3D printed artwork which replicate the appearance of bronze statues. The company also aims to create a green filament based on PLA, which is biodegradable and non-toxic. In addition to the above companies, one of the 3D printing industry giants, MakerBot, presented PLA plastic composite materials that can be used to create 3D printed objects with a wide range of materials including limestone, iron, bronze, wood and others. The new release, initially introduced at the 2015 Consumer Electronics Show, Stratasys, opens the door for more potential implementations for 3D printing technology. Although the above companies provide similar composite materials, MakerBot has a large marketing budget and segment in the market as many know it is one of the biggest companies in the 3D printing industry. MakerBot believes that the new composite materials can be used by companies, engineers and educators.